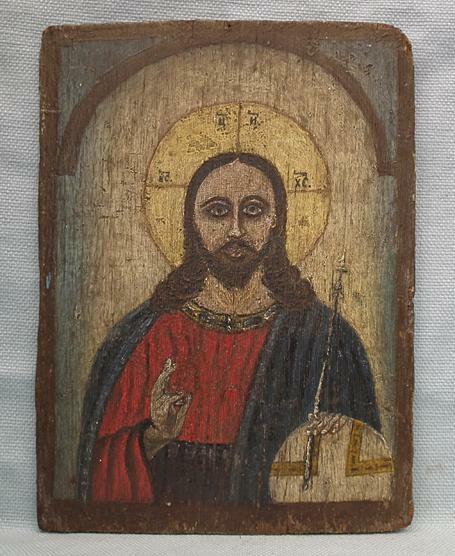 Authentic antique, 19th century, finely hand painted on plywood, Russian Orthodox Icon of The Christ Pantocrator. 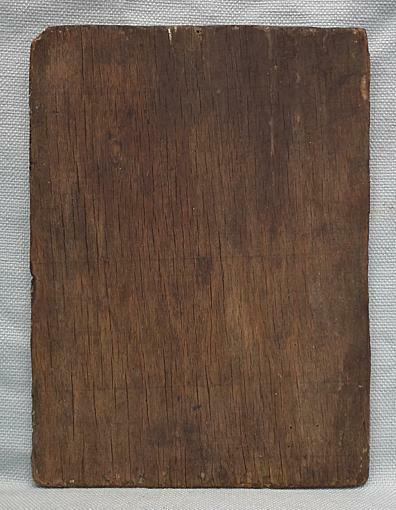 MEASUREMENTS: 30.5 cm x 22.3 cm (12 in x 8 6/8 in). CONDITION: The icon is in the original good condition with a nice old patina. No repairs or restorations.